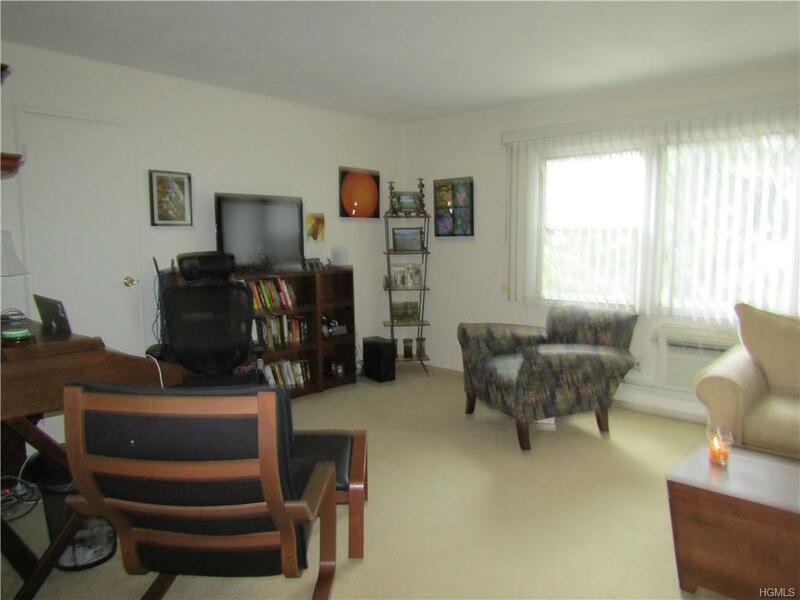 This unit is in a wonderful quiet location in a cul-de-sac Beautiful wood floors and carpeted bedrooms . Relax on a new trex deck. Bonus walk-in closet off living room. 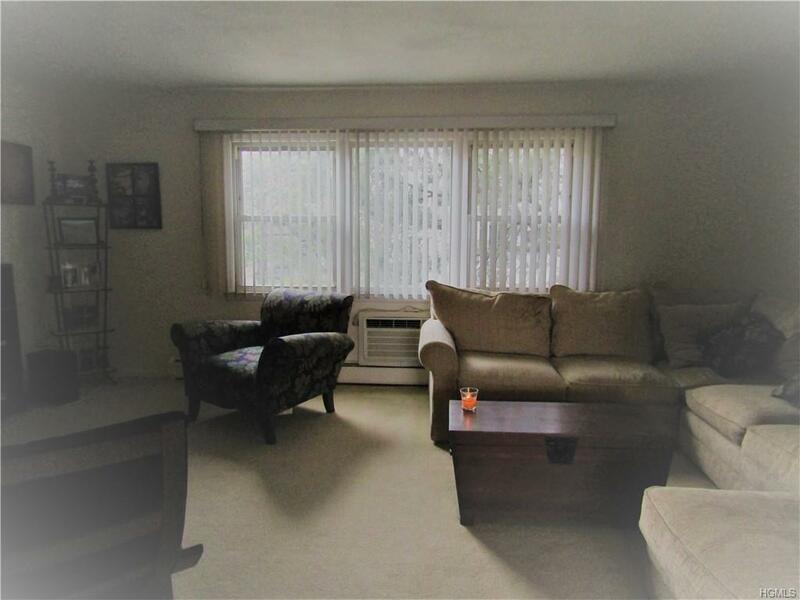 Lovely cared for apartment and move-in ready. Recently painted. Convenient laundry room and storage area in same building. 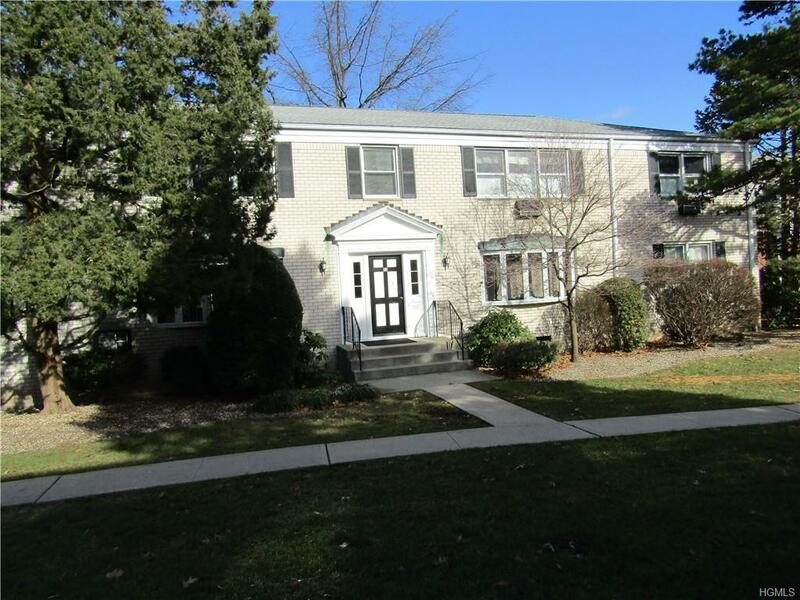 Near shopping, schools, transportation and Village of Suffern . 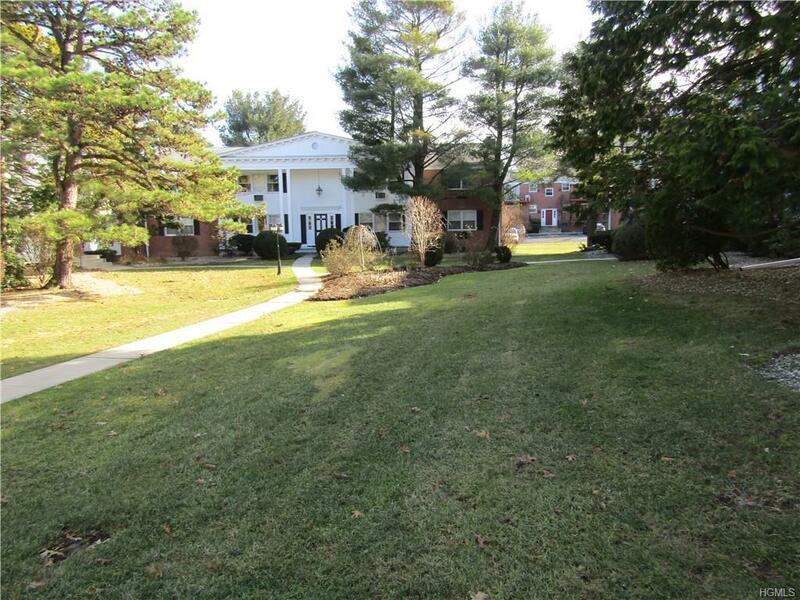 Includes heat, water, cooking gas, taxes, pool, all included in the maintenance fee.